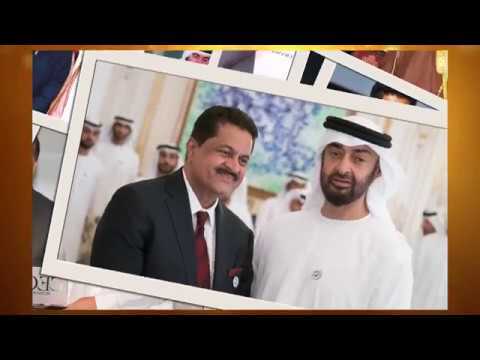 With our Hospitals and Medical Centre in Ajman, Fujairah, Sharjah, Dubai and Hyderabad (India), Thumbay Chain of Hospitals is one of the largest health care providers in the region. The group focuses on three pillars Education,Healthcare and Research. 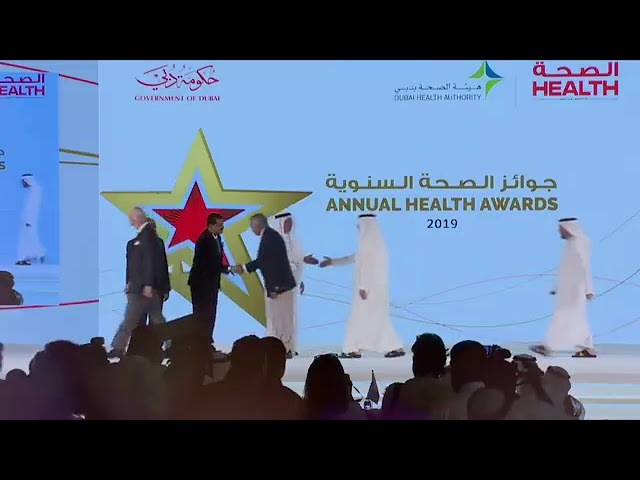 At Thumbay Hospitals we aim to provide exceptional quality of care with latest technology, highly skilled medical work force from 20 nationalities, speaking more than 50 languages, treating our guests from more than 175 nationalities worldwide with warm Arabian Hospitality.The hospital is managed by qualified professionals with wide range of experience in hospital management. Thumbay Hospitals are committed to provide ethical patient care focused on patient safety, high quality care and cost effective services. 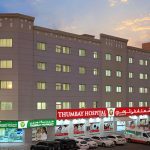 What Makes Thumbay Hospital a Highly Popular Healthcare Destination? Thumbay Hospitals use the latest technology in healthcare service delivery. The hospitals have adopted a host of technological offerings aimed at superior patient convenience. They have state-of-the-art operation theatres and diagnostic labs with ultra-modern facilities, and well-equipped Labor and Delivery Rooms. Thumbay Hospitals have lined up many ‘painless’ surgeries and treatments. With the right technologies in place, Thumbay Hospitals provide time-efficient, cost-effective and reliable services. labs. This makes it possible to efficiently store (short and long term), retrieve, manage, distribute and present medical images. 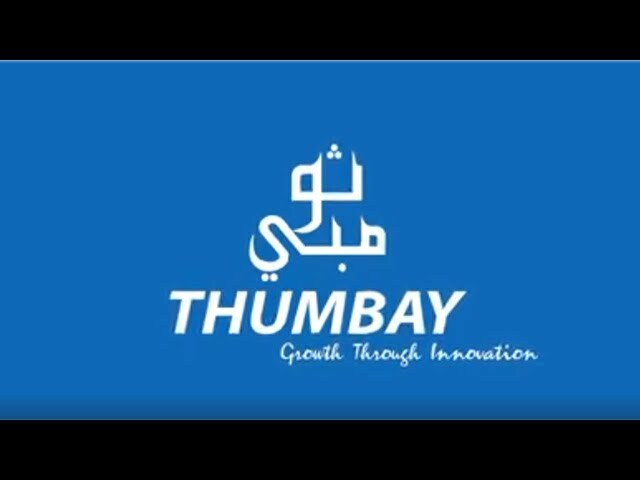 Thumbay Labs, the diagnostics company of Thumbay Group which operates the labs of the hospitals and clinics under the Group, use advanced technology which makes lab reports available online at unbelievable fast rates. Thumbay Hospitals have integrated wireless technology into the hospital systems. Furthermore, Hospital Information System (HIS) is fully implemented, enabling speedy ordering of materials, prompt report generation and quick retrieval of patients’ files. The hospitals maintain electronic database of patients. 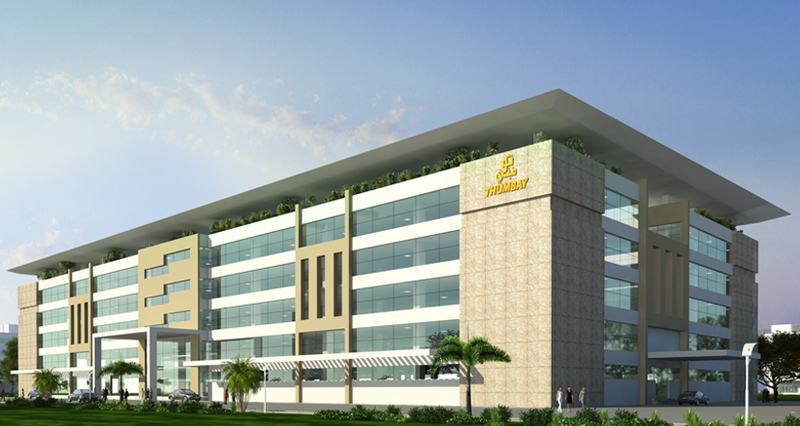 Optimal use of Information Technology is a hallmark of Thumbay Hospitals. Thumbay Hospitals are highly sought after by healthcare professionals, as a result of which we are able to retain the best talent. The hospitals have dedicated teams of expert medical practitioners with vast experience in their respective fields, ensuring reliable round-the-clock care. Our doctors, nurses and staff bring in years of valuable practice and global exposure, with proven excellence in serving patients from a wide range of nationalities and cultures. 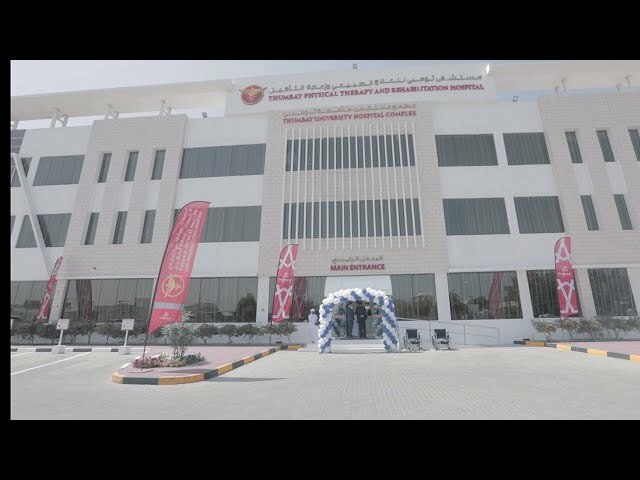 Thumbay Hospital prides itself on being the largest network of private academic hospitals in the region. This is one of the most important aspects which differentiate Thumbay Hospitals from the other healthcare providers in the region. Our four pioneering teaching hospitals in the UAE together train around 20% of the doctors in the country. 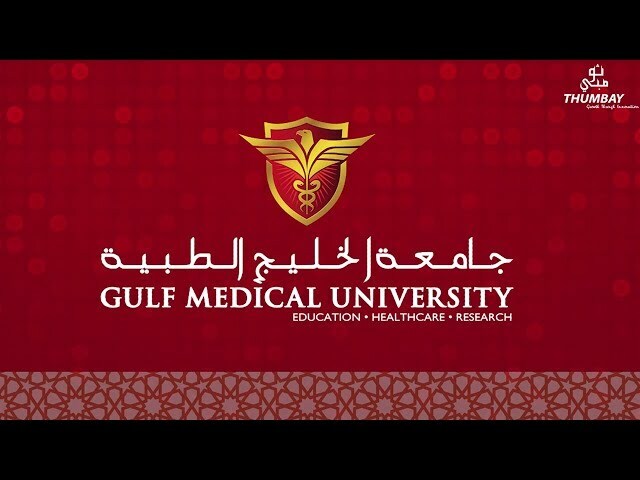 Thumbay Hospitals are affiliated to the Gulf Medical University (GMU) – Ajman. 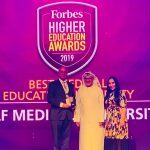 Many of our doctors are also professors at the university, and as a result stay constantly updated on the latest trends and developments in the field of medicine. This in turn lends an academic atmosphere to our hospitals. Thumbay Hospitals also benefit immensely from the biomedical research it undertakes in association with GMU, which greatly enhances the outcome of our clinical care. GMU has established the The Institute of Precision Medicine and Translational Research to pursue excellence in biomedical research, as well as a state-of-the-art Innovation Center to spur medical innovation and offer a platform for healthcare researchers, biomedical innovators and medical scientists in the region. Research and innovation incorporate the latest developments in the field of medicine, benefiting our doctors immensely. To the maximum extent possible, we apply our core missions in education, research, and healthcare delivery to develop the means to solve national and regional healthcare problems, including providing accessible, cost-effective healthcare of measurable quality.